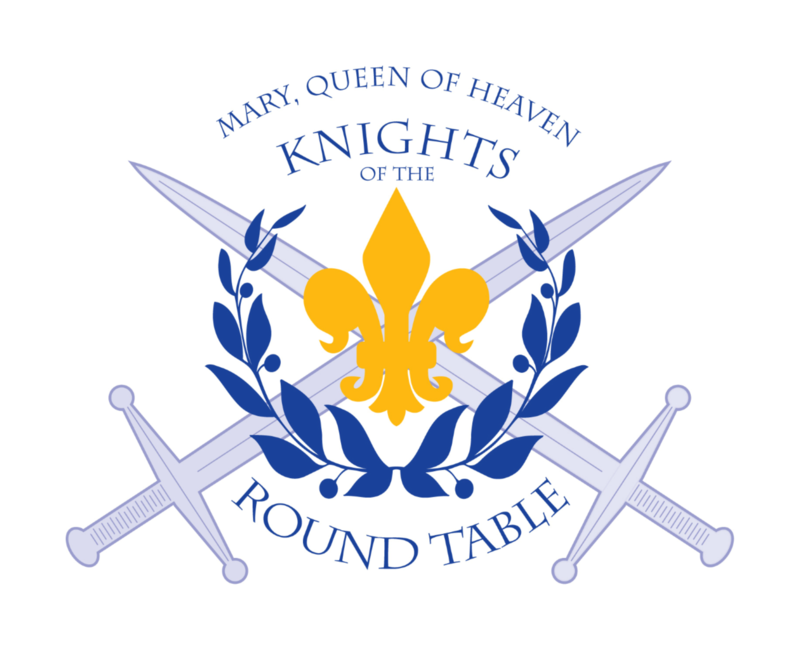 Our stupendous Knights of the Round Table (KORT for short) fundraiser is getting close!!! For our new parishioners, KORT is a night of dinner and dancing and silent/live auctions and all of the money raised goes directly to support our fantastic school!! There’ll be a rockin’ band to keep things lively – the night is a guaranteed good time so come on out and join us!! ☺ The event is Saturday night, November 5 at Receptions in Erlanger – right up the road from us. One of the major auction items is a 3-night stay for 2 in Chicago – it’s called the Wrigley Field Rooftop Experience because it includes tickets to see the Chicago Cubs from a building rooftop. I’ve always wondered what it would be like to see a game from there!! Who knows, by then, the Cubs might be World Series Champions!! Another great item is 4 tickets to the Bengals-Ravens game (with a parking pass) on January 1- what a way to ring in the New Year!!! Despite the Bengals’ recent problems, I have no doubt they’ll be rolling by then and getting ready for a Super Bowl run – trust me, it’ll happen!! We’re still in need of many auction items – so please help!!! If you’d like to donate, please see the bulletin insert – it has ideas of things to donate. Here are some things that we really need: a new Apple Watch, a Go Pro Camera, nice men’s watch/jewelry (we have plenty of women’s items), and a sponsor for our band. I love our school and our students – providing them with a top-notch education is extremely important. Because of that, I’m sponsoring the event at the $1,000 Knight level and I’m asking as many of you as are able to please match my commitment for the sake of our little ones. If that commitment is too much, please consider sponsoring the event as a “Squire” ($250). For information on becoming a Knight or a Squire, just stop by the table in the Narthex after Mass, or call Lori Spencer at 525-6909. As usual, you can buy tickets for the $5,000 grand prize raffle after all of the weekend Masses in the Narthex and you can also purchase a reservation to attend the event. I’m ready for a wild night!!! Wednesday, November 2 is set aside as the commemoration of all the faithful departed – commonly called All Souls Day. Probably all of us have lost someone we love – parents, grandparents, siblings, cousins, or friends. We believe and hope that they enjoy, or are on their way to sharing in, eternal life in heaven. The faithful departed are assisted by our prayers – we pray that they may soon come to know perfect joy and peace in heaven. We also live in hope that we will, one day, join them and we’ll all be Saints in heaven. We’ll be having a special night Mass on All Souls Day at 6:30pm to pray for the holy souls in purgatory. Don’t forget … November 1st is All Saints Day, a Holy Day of Obligation for all Catholics. We will have three Masses to celebrate this Solemnity, 6:30PM on October 31st and 9AM and 6:30PM on the holy day. School and the Parish Office will be closed on this day as well.